If you’re around my age, prepare to feel ambivalent about a remake of a property from your childhood! 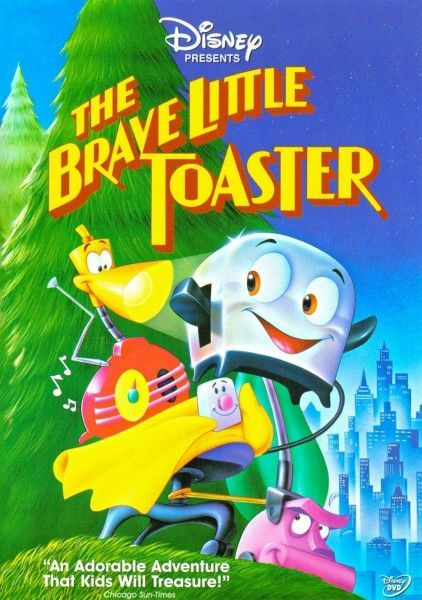 Waterman Entertainment has acquired the rights to The Brave Little Toaster with plans to turn it into a (gulp) CGI/live-action hybrid feature. The original 1987 cartoon follows a toaster, a lamp, an electric blanket, a radio, and a vacuum cleaner on a quest to find their original owner. It was the most beautiful and terrifying piece of work that 5-year-old Brendan watched a hundred times. I don’t mind that producer Steve Waterman is dusting off the story for a new take, but his most recent credits are comprised of the Alvin and the Chipmunks trilogy, so my expectations are low. 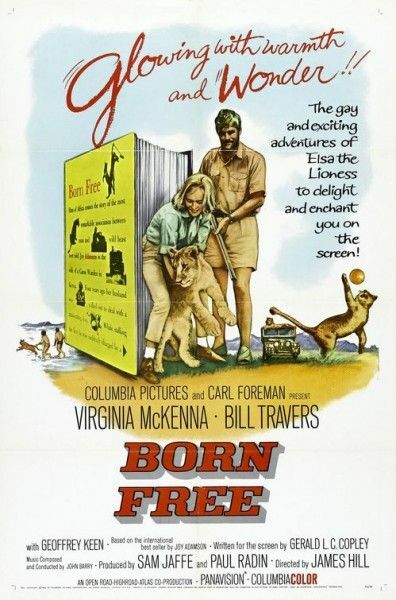 Hit the jump for the Brave Little Toaster trailer and details on another adaptation, Born Free. It has been a long time since I have seen The Brave Little Toaster, but watching that trailer stirred up the feelings deep within me. I don’t know that I have seen any kids’ movie since that achieves quite the same tone, but Paranorman is a pretty good comparison. Anyone from my parents’ generation care to object?